>> What is pure sine wave inverter? 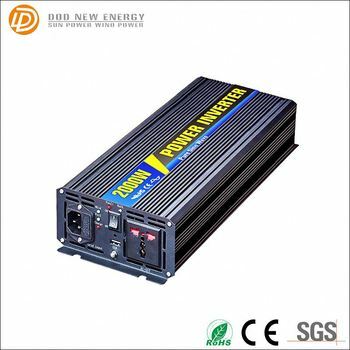 Pure sine wave inverter Smart-3000W offering superior quality true sine wave power, it is designed to operate popular power tools and inductive loads. Connect Smart-3000W pure sine wave inverter with battery terminals, then you can get AC power for your appliances, the AC output waveform is even better than the power supplied by your utility. Mainly for home appliance, off grid system. 1. 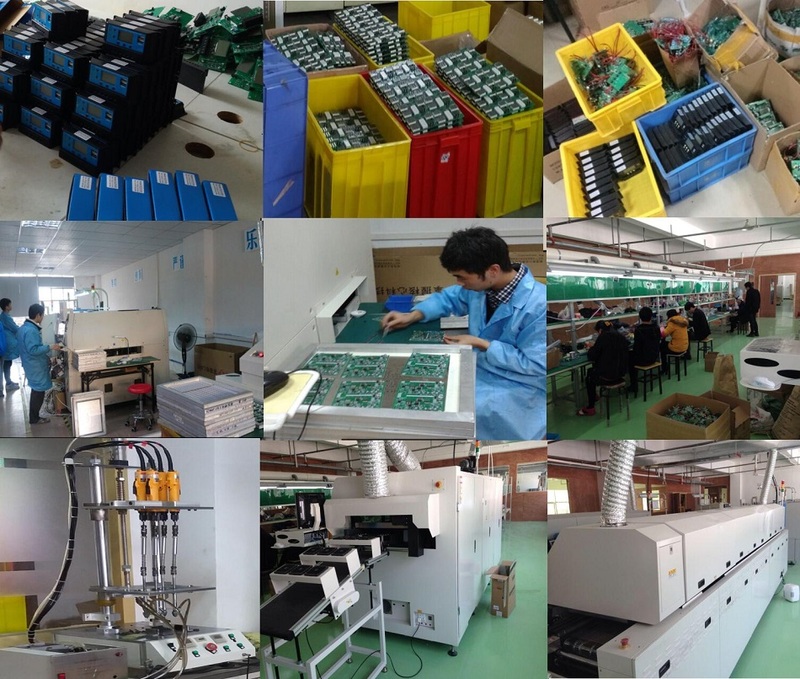 We provide over 20 models of inverters with truly output 94% efficiency and we also have wind turbine, mppt controller, pwm controller solar cable ,solar panel etc, customer can purchase all the equipment in our company to get more better discount. Not only printing customers logo on controller, but also We can customize solar controller appearance by open a new case mold and also we can make change on some specification according to customer need. 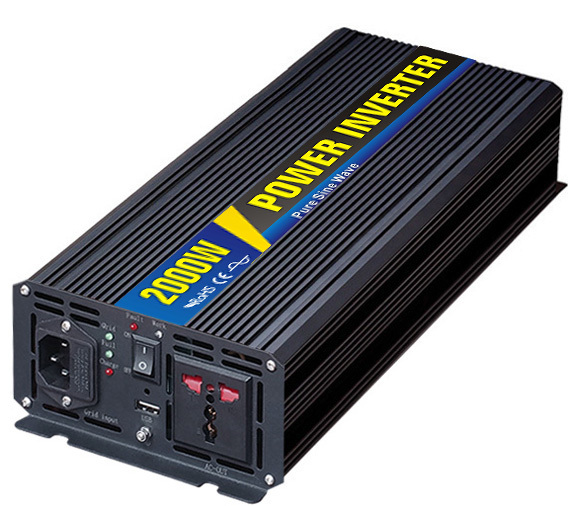 >> What're the Features of power inverter ? - Input & output fully insolated. - Soft start: smooth start-up of the appliances. -Output waveform: pure sine wave power for inductive loads. - Very stable AC output, the waveform is even better than the power supplied by your utility. - Low total harmonic distortion: below 3%. >> Where does pure sine wave inverter Applicate ? 3. 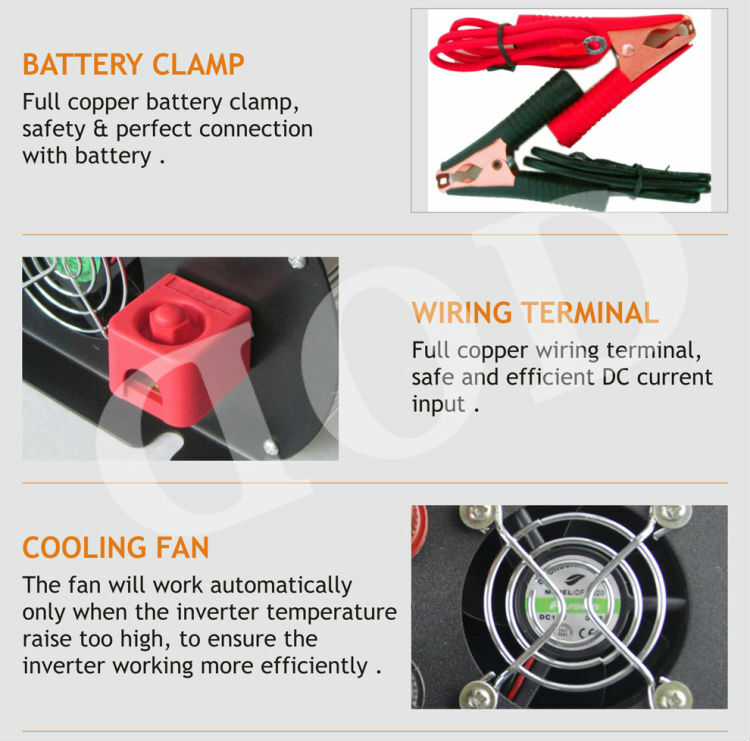 Home Appliance: Electronic energy-saving fluorescent, incandescent, small television sets, refrigerator, etc. >> Specifications of 3KW pure sine wave inverter? 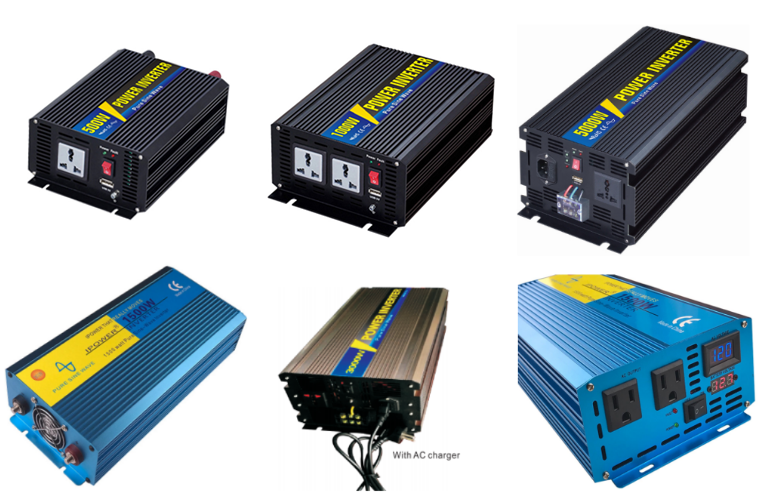 >> What's the Difference of inverter & inverter with a charger? Pure sine wave inverters have function with UPS. When there is on Grid, the load is the mains to the Grid. 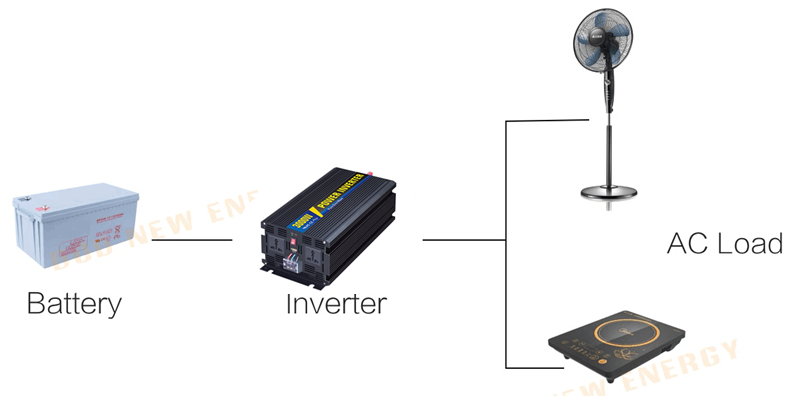 At the same time the inverter detects the battery power shortage, it will automatically charge the battery. Untill the battery is full charged, it will automatically stop charging. 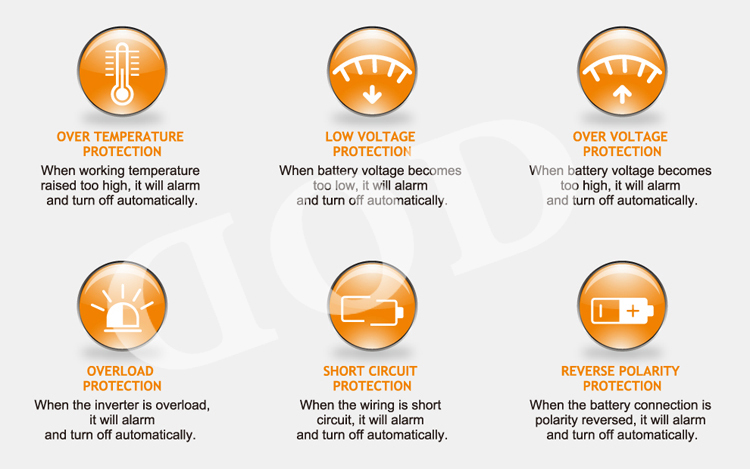 If a sudden power failure, the inverter will automatically switch to battery charging, will be not off power. So it can be guaranteed not to cause data loss or electrical damage due to sudden power failure. 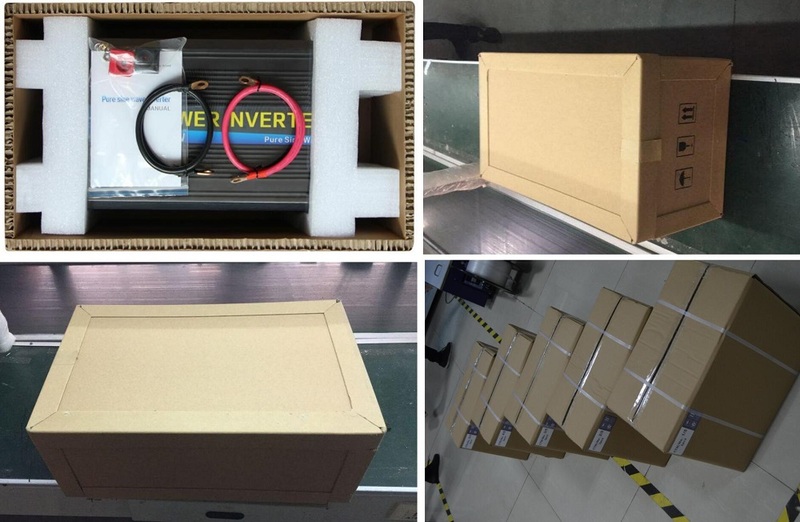 >> How we pack & ship power inverter? DOD New energy is high technology company which specialized in solar power system,wind power system and related products. We have branch in Zhejiang and Sichuan province. 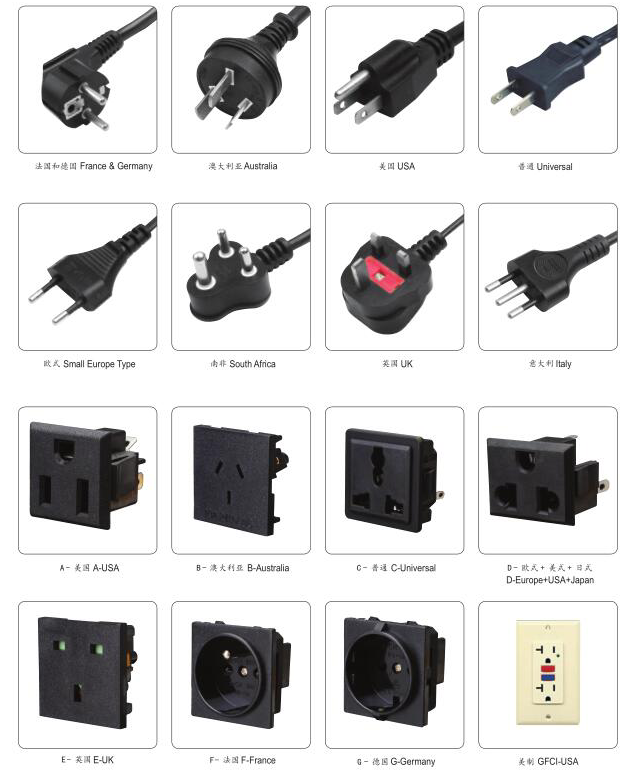 Main products contains solar charge controller,wind generator,solar panel,power inverter ,battery etc and most export to Europe and America. 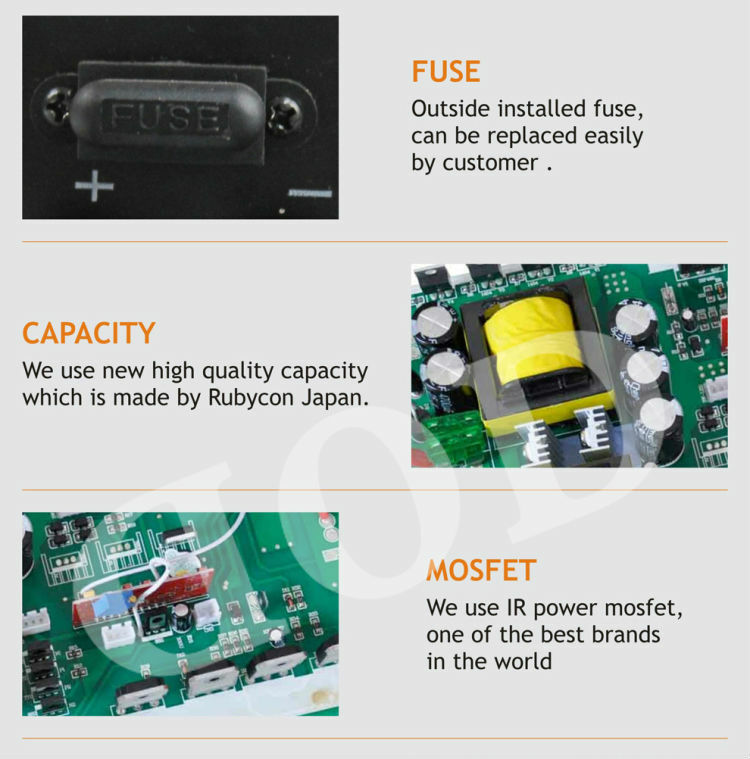 Till now we have got ISO, TUV, CE, ROHS,IEC,SGS,UL Approval. To supply the suitable and high efficient power system is DOD New Energy 's Goal. We will use our supply chain, professional knowledge and experience to help our customer to save Souring time and costs. Q1.How to buy a sample ? A1. 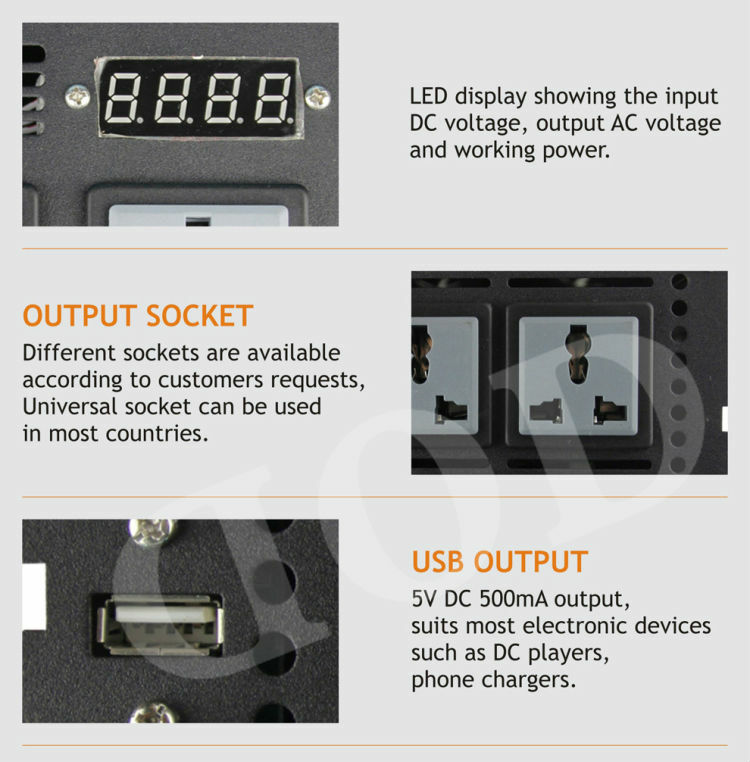 Customer need to choose the controller model, tell us your battery voltage and Ampere you need , then we will suggest you a suitable controller. Samples will delivery be International express like FedEx ,UPS,DHL . Q2. What is the payment terms ? A2. For below 1000 USD, we accept Paypal ,Bank T/T . We welcome client to place order through Alibaba Trade Assurance . Q3. Can you do the design for us? A3. Yes. We have a professional designing team. Just tell us your ideas and we will help to carry out your ideas. Send us high resolution images, your Logo and text and tell us how you would like to arrange them, We will send you finished files for confirmation. Q4. What is controller warranty ?